Thank You for being interested in volunteering at The Maine Flower Show! Volunteers are needed to help us manage “the people part” of the show. It takes a village to keep things running smoothly, and we couldn’t do it without you! 1 Flower Show Volunteer T-Shirt. Free Volunteer Parking is available at the Old West School Lot, 59-63 Douglass Street, Portland ME 04102; Free Shuttle Vans will transport volunteers to/from the show from 8 am until ½ hour after the show closes each day. One Flower Show Admission for each shift. If your schedule does not allow you to enjoy the show the day you are volunteering, or if you are volunteering on Sunday; you may come see the show a different day. You will enter and check in at the Exhibitor/Volunteer Entrance that day as well. Please review some very important information regarding being a MFS Volunteer, including arrival, check-in, parking, etc. and also review the descriptions of each Volunteer Position available. Ready? Sign Up Online to Volunteer! We are using SignUp.com to organize our SignUps for the Flower Show. There are new outdoor and indoor volunteer positions this year! Many of the shift times have changed. Go to our Volunteer sign up page. It’s Easy – you will NOT need to register an account or keep a password. Review the options listed and choose the volunteer position(s) you like. For detailed descriptions of each volunteer position, click on the name of the position for more information. Sign up (with your first & last name) and be sure to choose ONLY the number “1” for each volunteer position you select! Each person must sign up only themselves (i.e. if you are a couple, please sign up separately). When finished, be sure to hit “DONE” at the top of the page; this completes your sign up and generates a confirmation email. Please keep your confirmation email. It will entitle you to a volunteer admission ticket when you arrive at the Exhibitor/Volunteer Entrance. If you need to change or cancel a shift, please do so ASAP; so other volunteers may fill in the spot. Be sure to click “Done” after you make the change. After Sunday, March 24, 2019, please contact Volunteer Coordinator Kerry Ratigan directly at volunteercoordinator207@gmail.com. 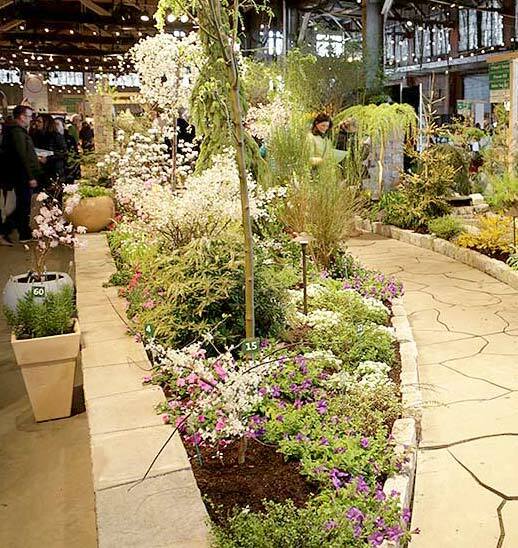 Sign up for the Maine Flower Show Volunteers Newsletter!